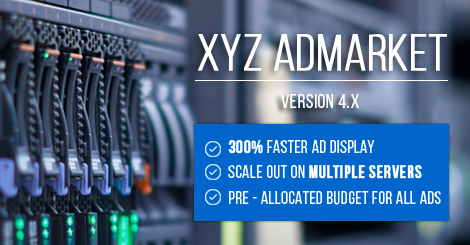 Multi-language addon for XYZ Admarket, which used to be part of the standard admarket packs prior to version 3.0, has been merged as a basic feature of standard pack from version 3.0 onwards. Hence it wont be available as a separate addon from now on. It will be available in the pack itself as a new configuration. Also the addon will continue to function as it used to, for existing installations.